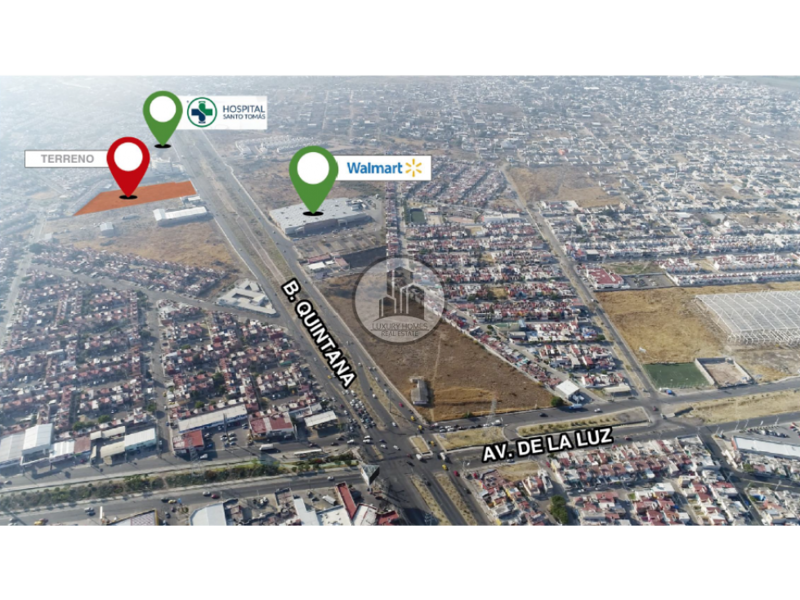 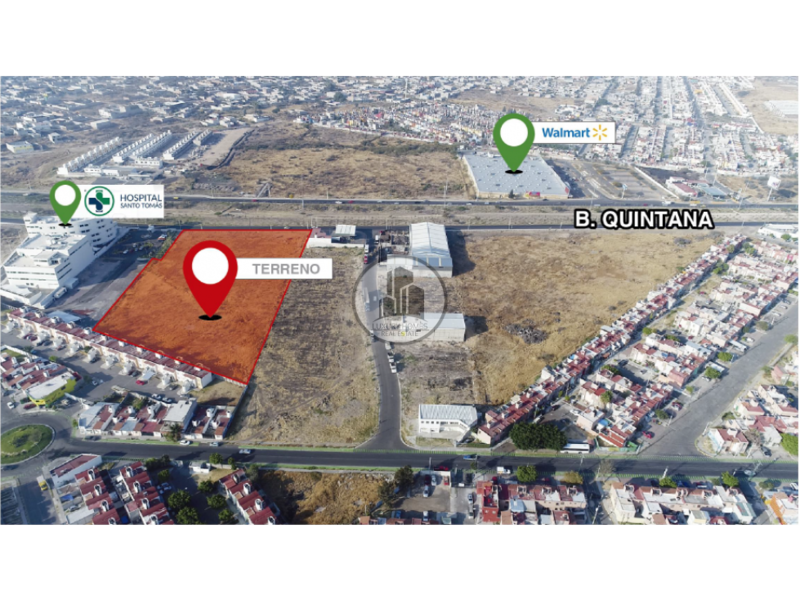 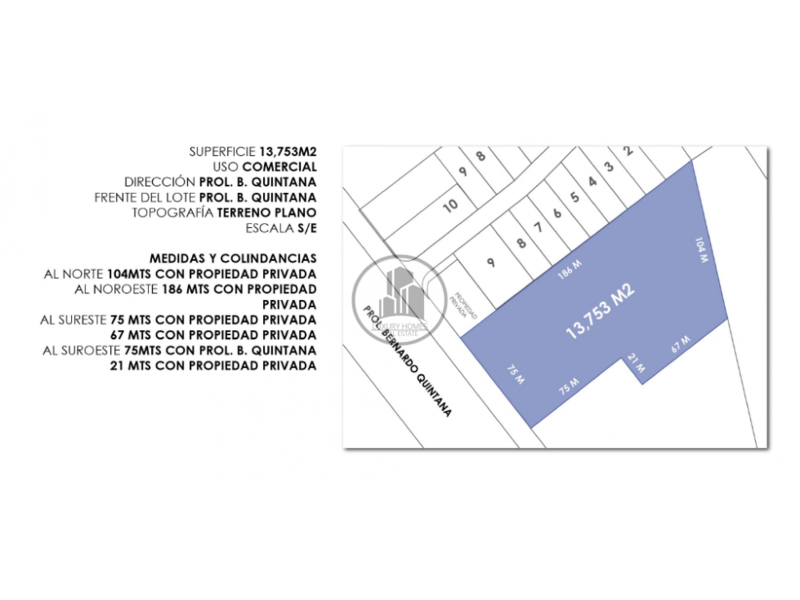 TERRENO COMERCIAL EN VENTA PROL. 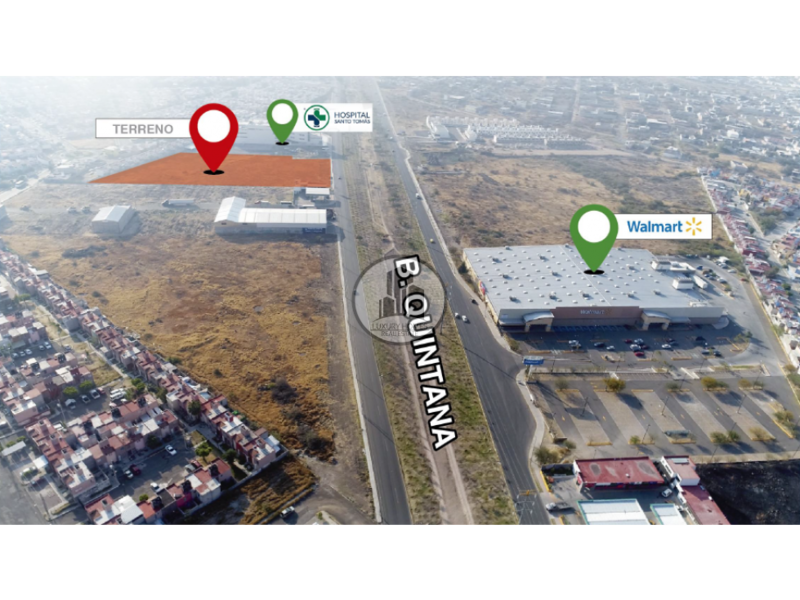 BERNARDO QUINTANA, AUN COSTADO DEL HOSPITAL SANTO TÓMAS, FRENTE A WALMART CON UNA EXCELENTE UBICACION Y RAPIDOS ACCESOS, ALTA PLUSVALIA Y CRECIMEINTO EN LA ZONA. 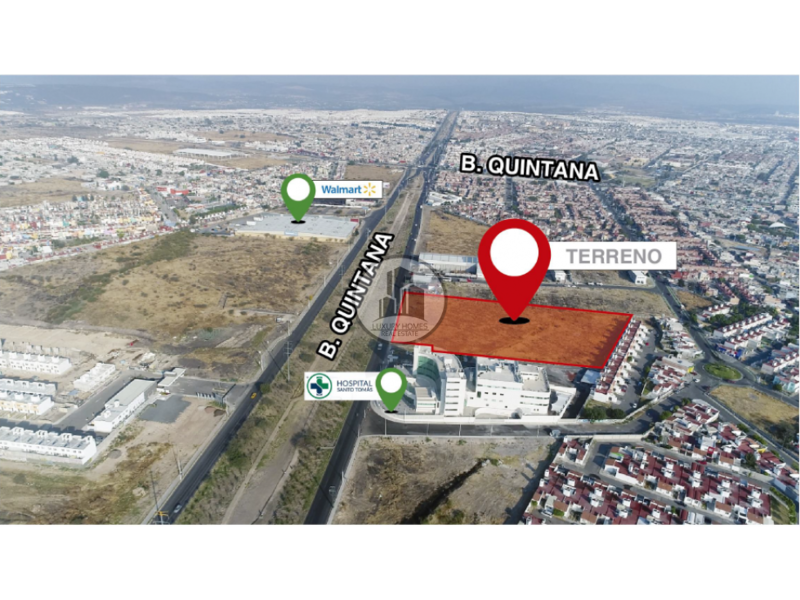 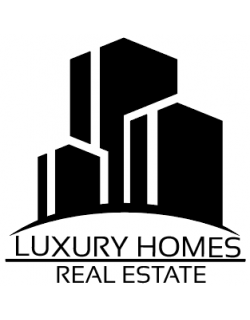 TERRENO DE 13,753.65M2, PRECIO POR M2 DE $2,700, TOTAL DE $37,134,855.00 APROVECHA ESTA GRAN OPORTUNIDAD A UN EXCELENTE PRECIO.